Rogerio Taborda, mainly known as “Tatu” in the BJJ realm is a Jiu Jitsu Black Belt and instructor who teaches in the USA today. 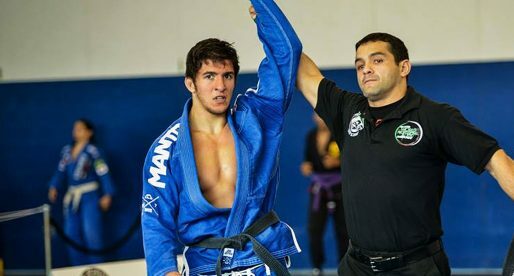 Main Achievements in BJJ/Grappling: 2x BJJ Pan American Champion(2005 Black Belt Master, Super-Featherweight Division, 2007 Black Belt Master Super-Featherweight Division), 1x No Gi Pan American Champion (2009 Black Belt Senior 1, Light featherweight). 2x Rio Grande do Sul State Champion). 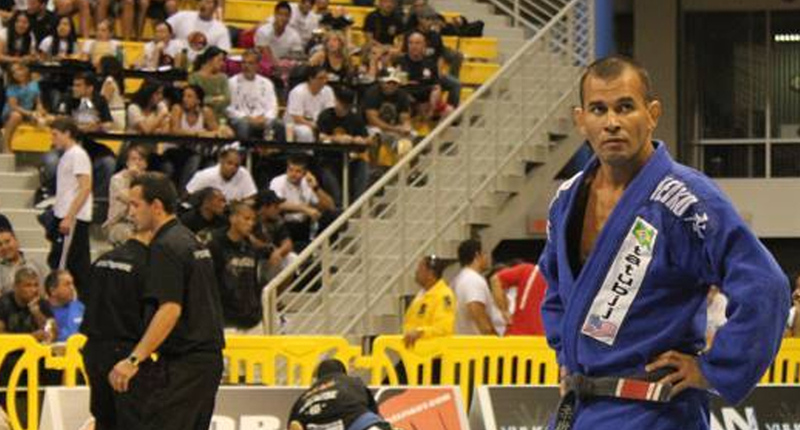 Rogerio is the head BJJ instructor for all of the Tatu BJJ academies throughout the east coast of the United States. He studied in Brazil under Prof. Paulo Guimaraes and Master Jorge Pereira (A Black Belt himself under legendary Master Rickson Gracie). Rogerio came to the United States in 2000 to start his own academy and to teach the skills he learned from his professors. 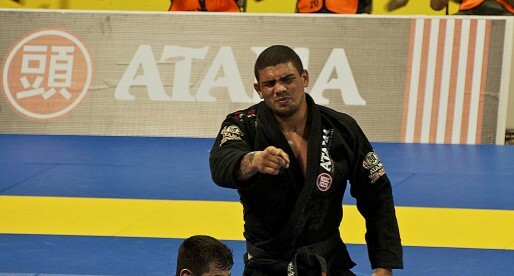 Rogerio is the founder of the Pennsylvania State Brazilian Jiu-Jitsu Federation, which is governed by the IBJJF. 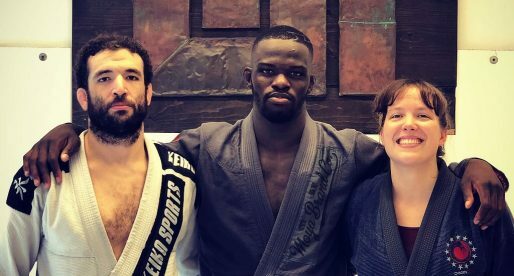 He has amassed numerous BJJ accolades in Gi and No-Gi grappling and currently holds the rank of 1st Degree BJJ Black Belt. My dad is the best =) Keep up the amazing work! Rogerio Taborda is a great instructor of BJJ, I trained under him for about 3 months while juggling school and he is very skilled and possesses great knowledge in this martial art. my respects for Mr. Tatu Taborda. e aí baixinho!!!! !manda noticias não consegui abrir sua pagina na net?!!! P.S. Prof. Tatu is now a second degree, no?